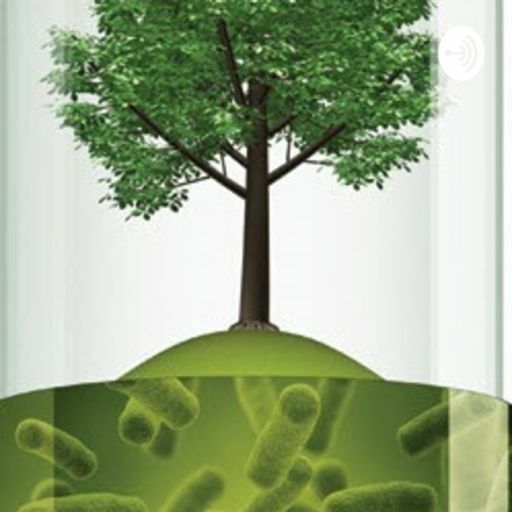 Why you need soil microbes and microBIOMETER®! Why you need microbes in your soil! The very first episode of Why you need microBIOMETER®! !